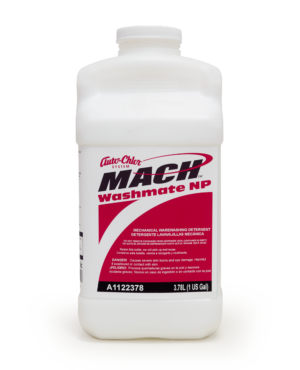 Concentrated, alkaline, phosphate free encapsulated detergent designed for institutional ware washing machines. 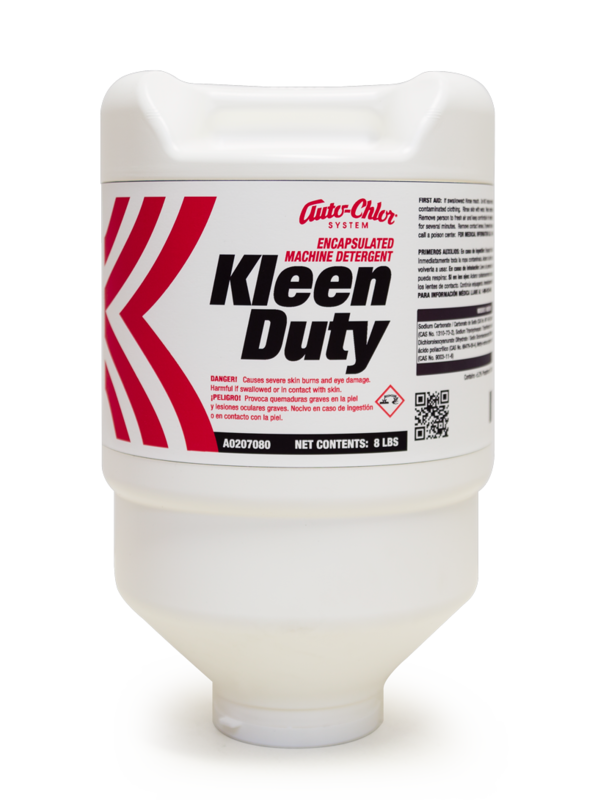 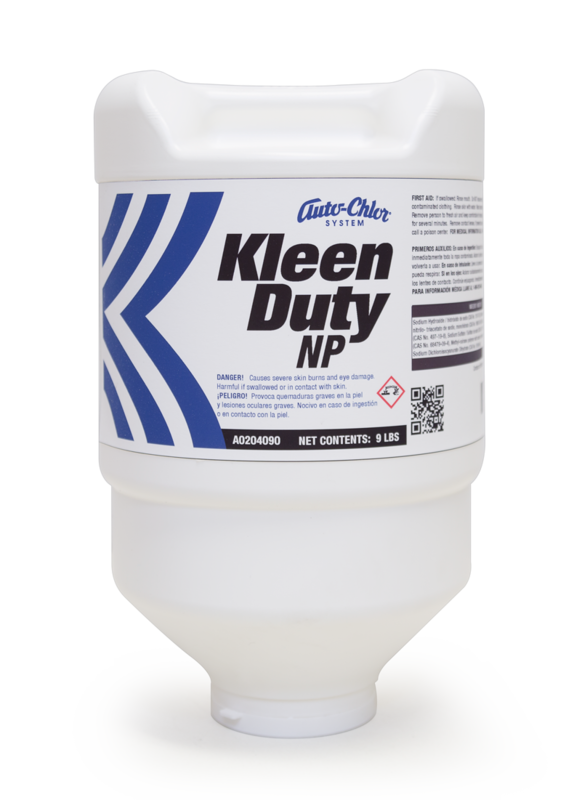 Kleen Duty NP is an concentrated, highly alkaline, phosphate free detergent for use in high temperature or low temperature industrial and institutional machine warewashing operations. 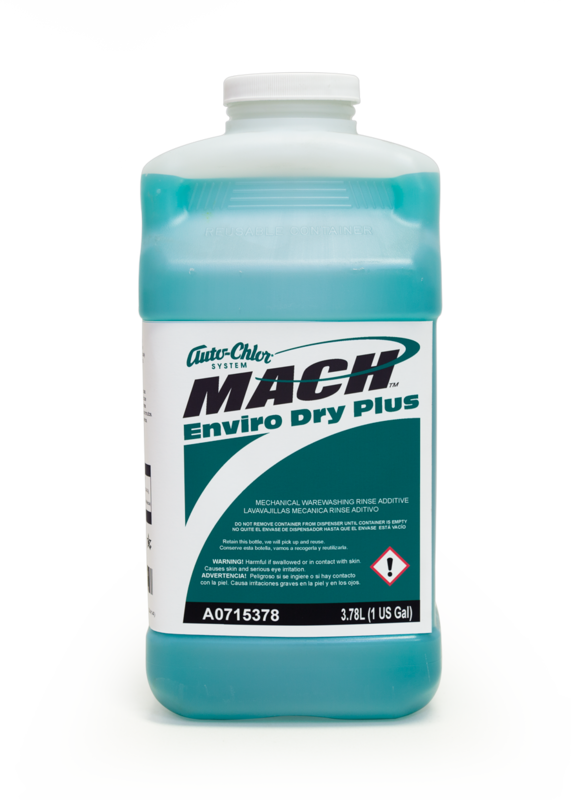 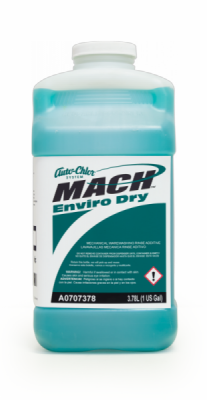 It will effectively handle the toughest food soils in soft and medium hard water conditions. 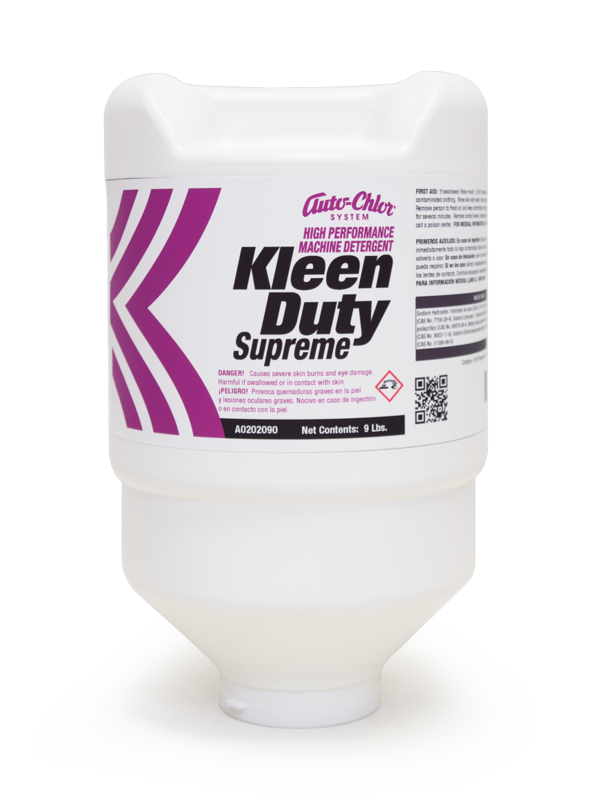 The ergonomic design ensures convenient, hands off use and tamper proof packaging make this product simple and safe to use by employees. 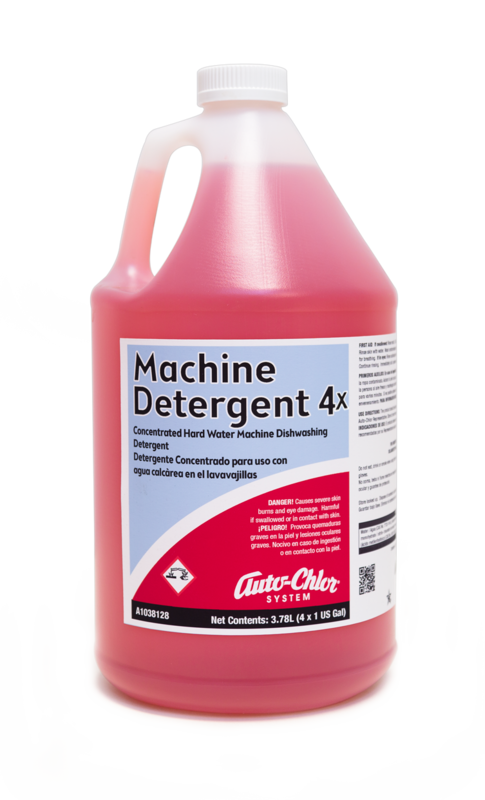 Highly active detergent beads are automatically dispensed with Auto-Chlor accurate dispensing systems.